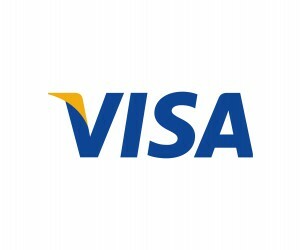 Visa's latest Global Travel Intentions Study 2013 has revealed that budgets are no longer among the top three factors considered by travellers when choosing their holiday destination. Attractions, scenery and rich culture have been found to be more important when considering their destination. The study surveyed 12 631 travellers from 25 countries and revealed that the average global travel budget of US$2 390 per trip is set to increase to US$2 501. The study noted that future travel budget increases were especially high among Asian markets, with a predicted increase of as much as 46%. The report stated that the tourism boom can be attributed to increasing ease and availability of travel options. This is particularly prominent in the airline industry where 85% of travellers prefer to fly to their destinations, with surprisingly only 16% choosing budget airlines. The results of the study also show that today’s traveller are seasoned, with 79% travelling in the past two years, and taking between one and two trips per year. Approximately 80% of people plan their holidays in advance, taking an average of 10 weeks to organise their trip. Spending time with family and friends was cited as the most popular (38%) reason for a holiday. These trips were more likely to be organised independently (42%) and last an average of 10 nights. 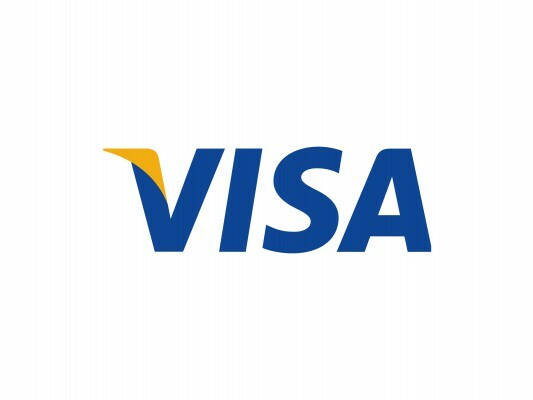 Despite the tough current economic climate, the Visa Global Travel Intentions Study 2013 hints at a change in both the financial landscape and consumer mindset, suggesting either economic recovery or a growing appetite for travel. Whatever the cause, which is more than likely a bit of both, this is excellent news for everyone involved in the global travel and tourism industry.